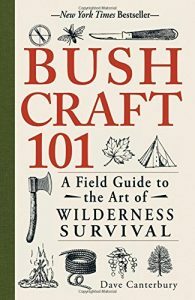 This bush craft book covers everything building out your kit, manufacturing tools and supplies, food collection, cooking and protection from the elements. If you want to ‘be prepared’ for time in the wilderness this is the book for you! All of the subjects covered here are essential for successful stealth camping expeditions.